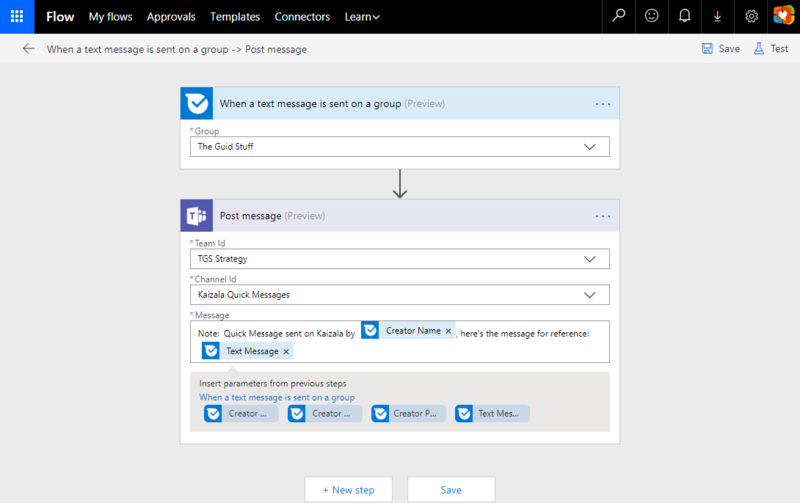 #Microsoft365 #Office365 #Kaizala #MicrosoftTeams #MicrosoftFlow I’ve been the biggest fan of Microsoft Teams (6 months after) it got launched. I do still feel there’s a place for quick messages within a Team and also for larger groups of people who don’t belong to a Microsoft Team. Kaizala is a mobile app used for large group communications. Let me show you how to make Kaizala talk to Teams if you still want a thread of those conversations in your Team as well. 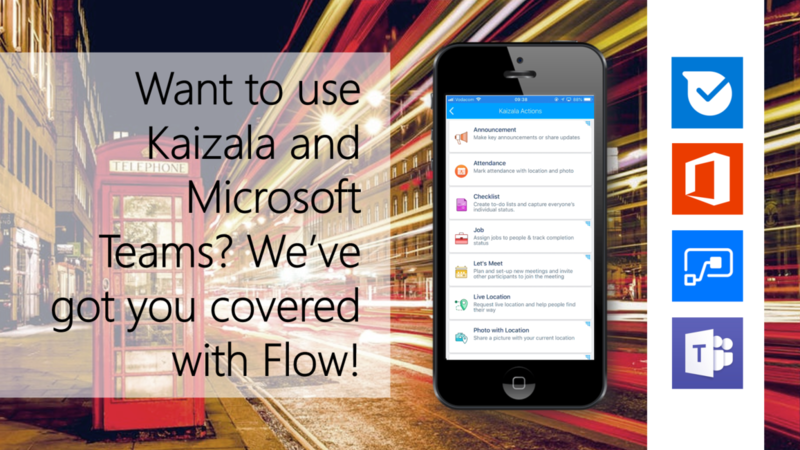 Here’s a great post by Loryan Strant: First Experiences with Microsoft Kaizala to give you more information about using Kaizala. Nice! Is it also possible to post messages from Teams tot Kaizala?